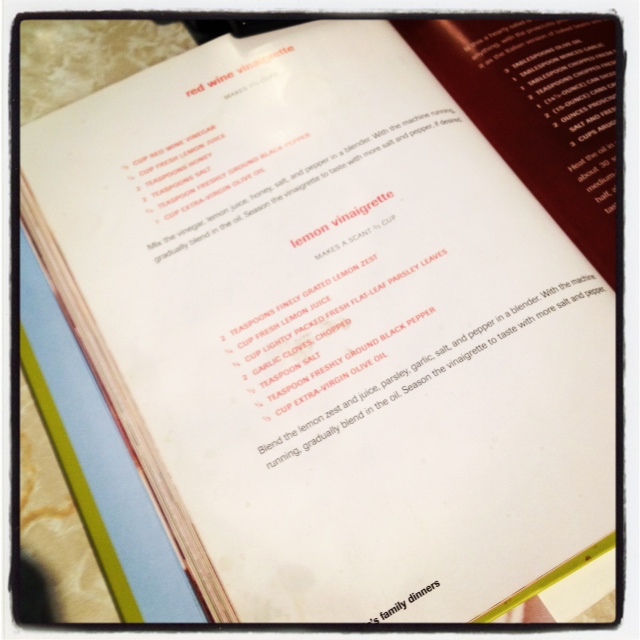 As I mentioned a few posts ago…I recently caught up with an old college friend in DC Amina, and this hs her recipe that I have just revised a bit. 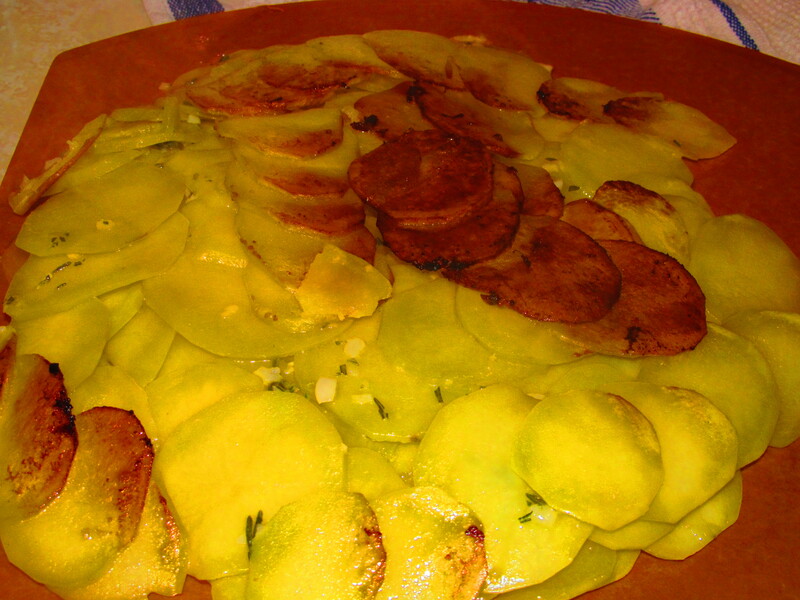 It’s so so easy and really delicious! Thanks Amina! 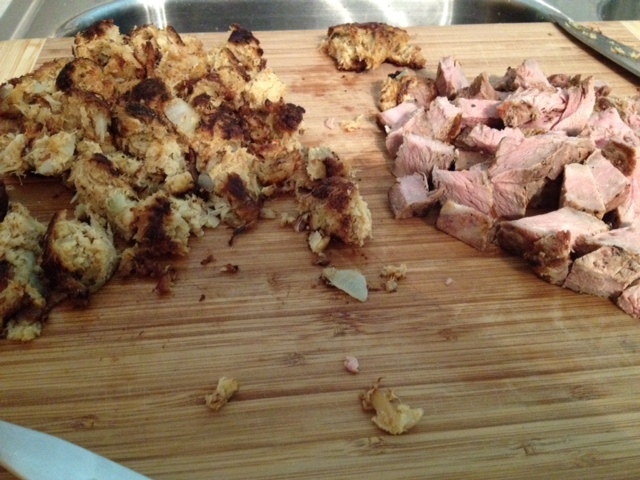 I also added in some left over crab cakes my Dad had made, and some steak. 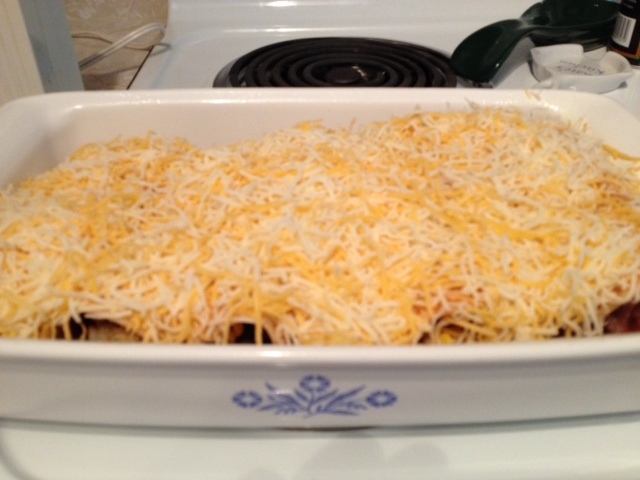 Spray rectangular Pyrex casserole dish with Pam. Pour half of the can of enchilada sauce into it. 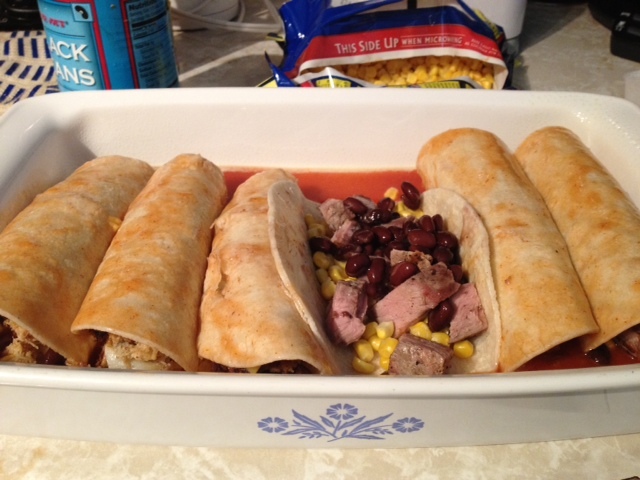 Put one of the tortillas down in the sauce and put in one handful each of beans, corn, and cheese. Add around a tbsp each of the chopped onions and olives. Roll the whole thing up so there’s sauce on most of the outside of the tortilla. Repeat filling and rolling tortillas until there’s no more room in the pan. Then pour the remaining sauce over the top of the tortillas. Spread the remaining cheese and olives on the top too. Poke the ends of the tortillas down a bit. Bake at 350* for 20-30 minutes, until the cheese is all melty. Serve with any/all of the following: rice, tortilla chips, salad, or guac. I thought for sure the boyfriend and I would love the crab ones more than the steak ones…but alas we loved the steak. If you work in Uptown Charlotte like I do chances are good that you have been to Fujo, the chinese restaurant in one of the Wells Fargo buildings. Before my company moved, our Charlotte office was located in that building and I’m sure it was one of my co-workers that first took me there. It’s great for a quick lunch and some time back I started eating Singapore Rice Noodles there. 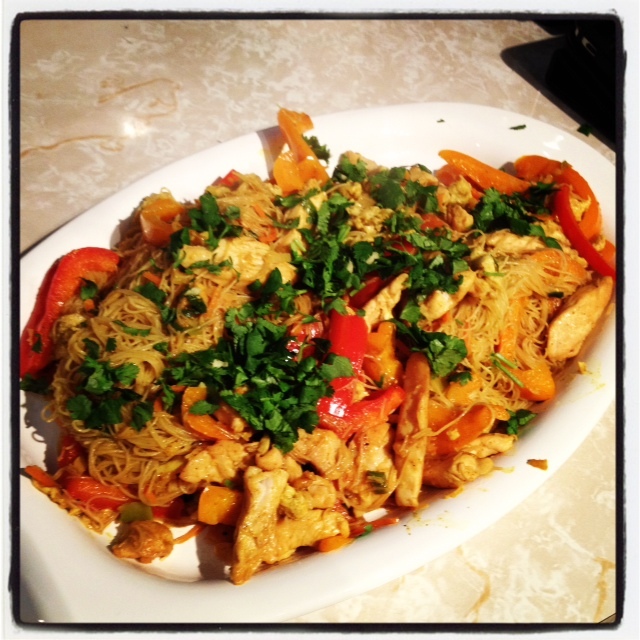 Essentially, it’s noodles, curry, chicken and fresh veggies. During my trip to the Super G, I saw some dried rice noodles on the shelf and thought I’d give it a shot. I googled a few recipes and ended up combining a few to come up with this recipe. NOTE: There is only one photo of the end product for this blog entry as once everything is chopped and ready…it cooks quickly. And since it was my first time making it, I was a bit pre-occupied. I read all different kinds of ways to get the dry noodles ready. Eventually I followed the directions on the package and soaked them in a bowl of tepid tap water for 45 minutes (it said 5-10 but it just needed more time for the noodles to get al dente). After this, I used a colander to dry them off. I don’t have a wok so I used my deepest frying pan I had. 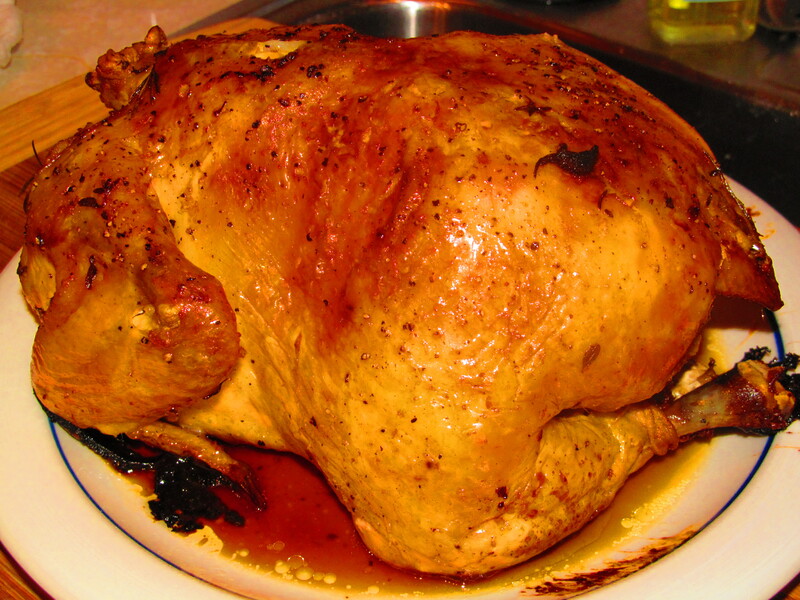 I put in 2 tablespoons of toasted sesame oil in the pan and cooked the chicken. 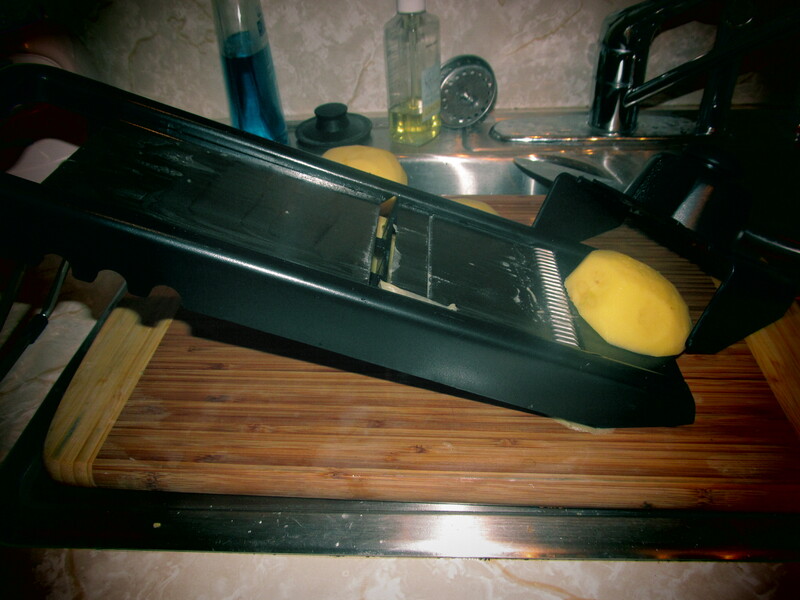 Because it was sliced thin it didn’t take long. While the chicken was cooking, I combined 3 eggs, 2 more tablespoons of toasted sesame oil, and 1/2 teaspoon of curry powder. Strangely enough, I didn’t buy curry at the Super G and found curry (it’s yellow in color) at Wal-Mart in the spice aisle. Once the chicken was done, I moved it onto a plate and scrambled the eggs. I then moved the eggs onto a separate dish. I then added another tablespoon of sesame oil and added in the ginger, garlic, and curry for about 1 minute. Now it was time for the veggies. I added one more tablespoon of sesame oil and threw the veggies in. After about a minute or so I added a few tablespoons of water. 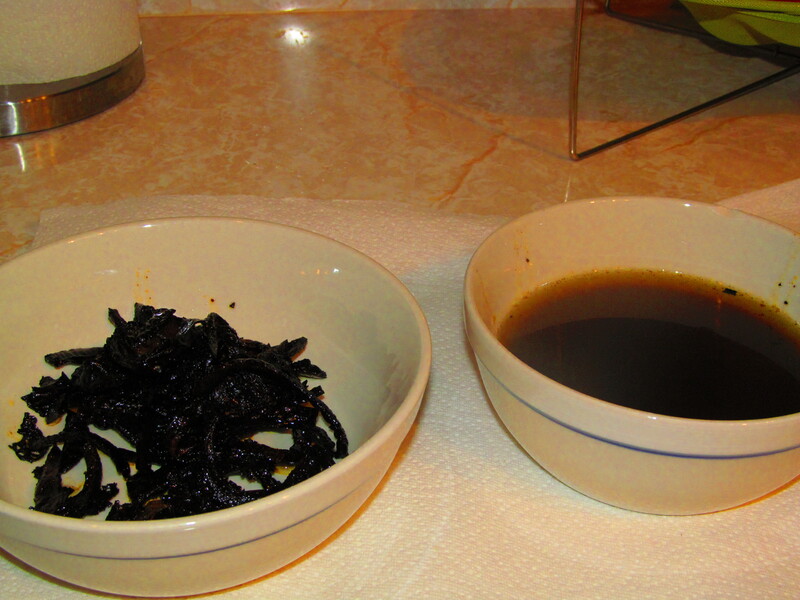 One more tablespoon of sesame oil and I added back the noodles to fry them up for a bout 30 seconds. 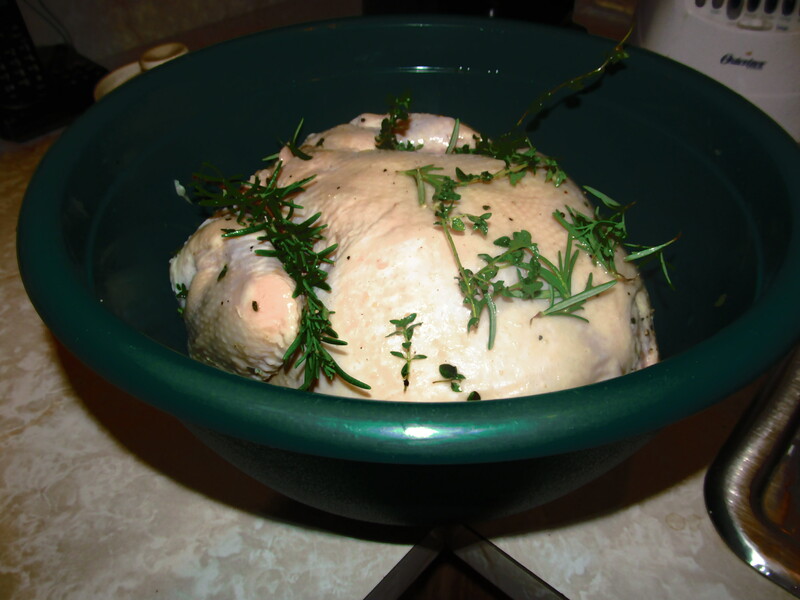 Next, 1/2 cup of chicken broth is added. Bring it to a boil. Added back in the chicken and the eggs. Added some soy sauce and dry sherry (a few tablespoons each) and tossed. 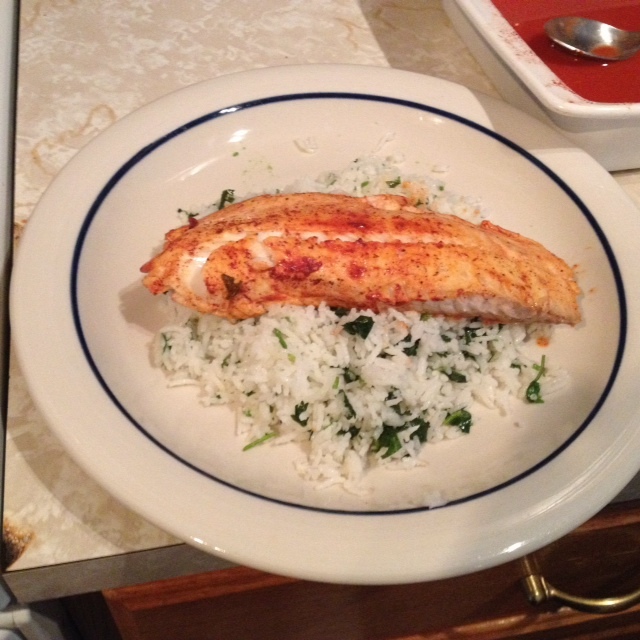 I plated it and added some sprinkled cilantro over it. It was really really good. The boyfriend and I crushed this plate with ony a left over lunch portion left for me. I can’t wait to make it again. Now…who to invite? I make one adjustment I feel you should know about. I don’t put a full cup of Olive Oil. I did at first but to me…it’s just a bit too much…so I do 3/4 of a cup and it comes out great. I make some adjustments but want you guys to know where/how I started making things. 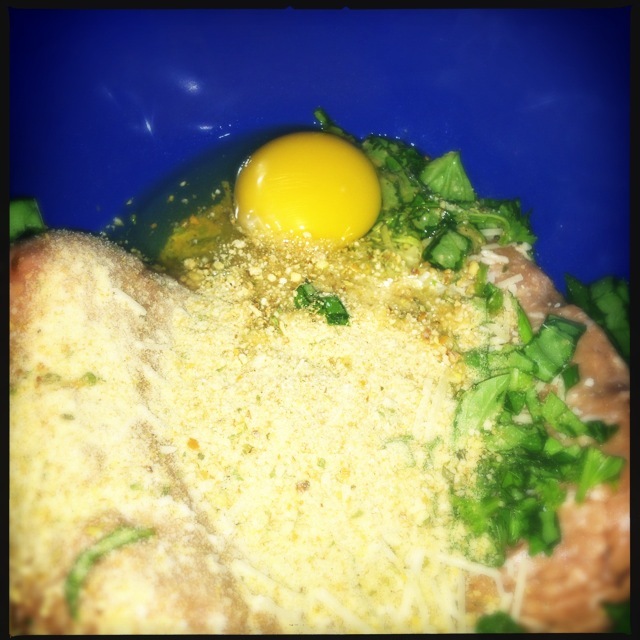 She includes garbanzo beans and mint…I omit them. Sometimes I put cheese in, sometimes I don’t. 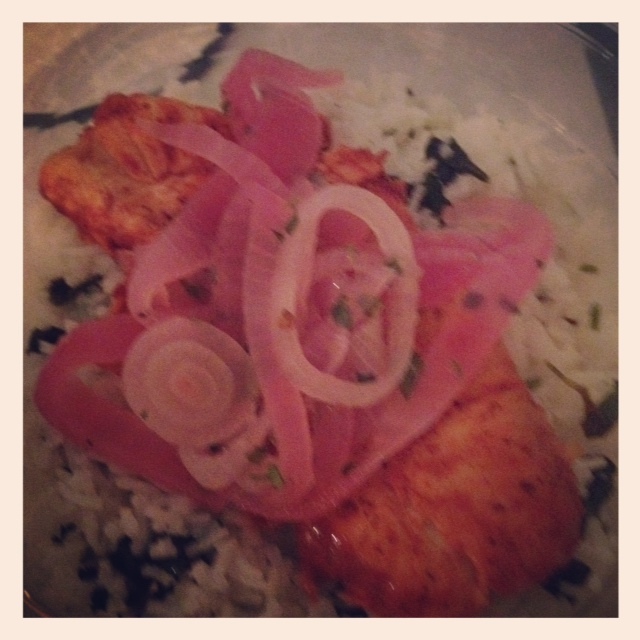 I LOVE red onion in this recipe…but the other night when I made this I didn’t have any. 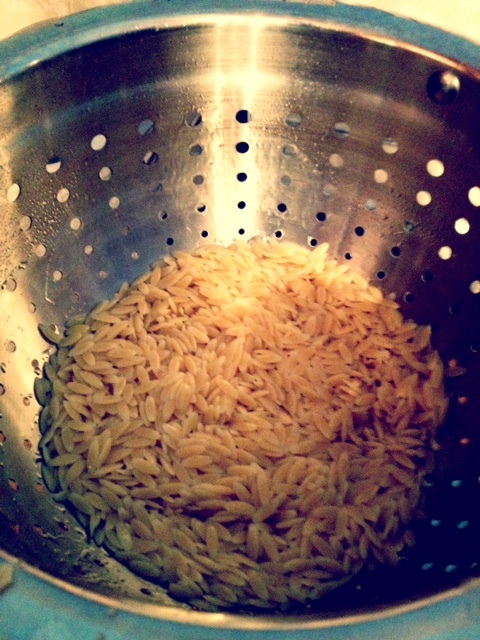 So start by cooking your orzo pasta. I do follow her direction about this and cook it in chicken broth. Adds such a nice flavor. This time I used 3 cups of broth (as I had some open) and 3/4 cup of orzo. Once it’s al dente…give it a bath! I put mine in the colander and rinse it off. 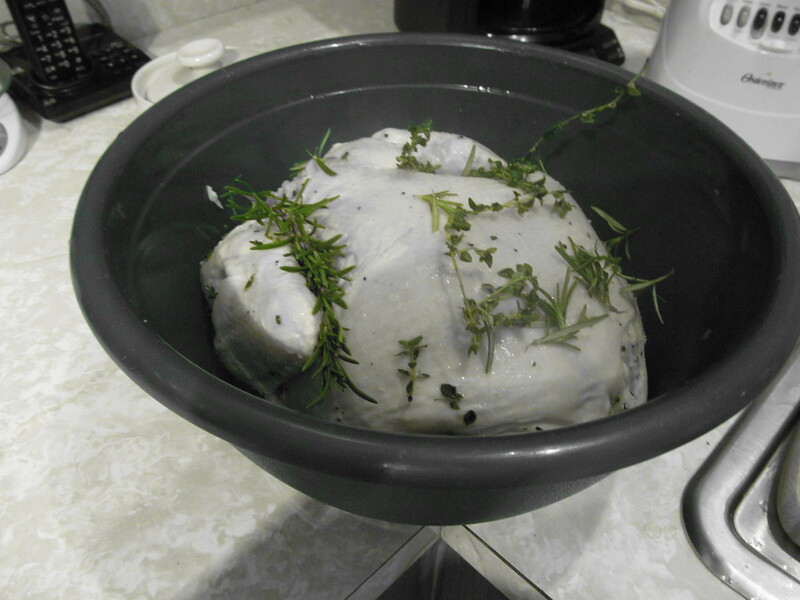 It stops it from continuing to cook, keeps the salad from being too starchy and also cools it off at the same time. While the orzo was cooking…I got busy and chopped a tomato (one of the ones from the Super G market I bought a few weeks ago…yes weeks), some basil I needed to use, and a bit of buffalo mozarella I had left in the fridge. 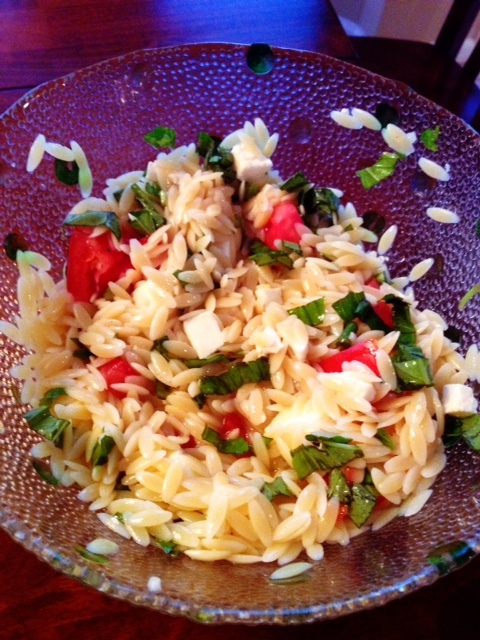 Add in your orzo…and your red wine vinaigrette and boom orzo salad. Giada says to use 3/4 of a cup of vinegarette…again I use less. Use your best judgement. Enjoy! Happy Memorial Day! Don’t forget to honor those who fought for our freedom! Oh and enjoy some racing too with the Coke 600 on FOX at 6pm ET! Sorry I couldn’t resist a tune in message! 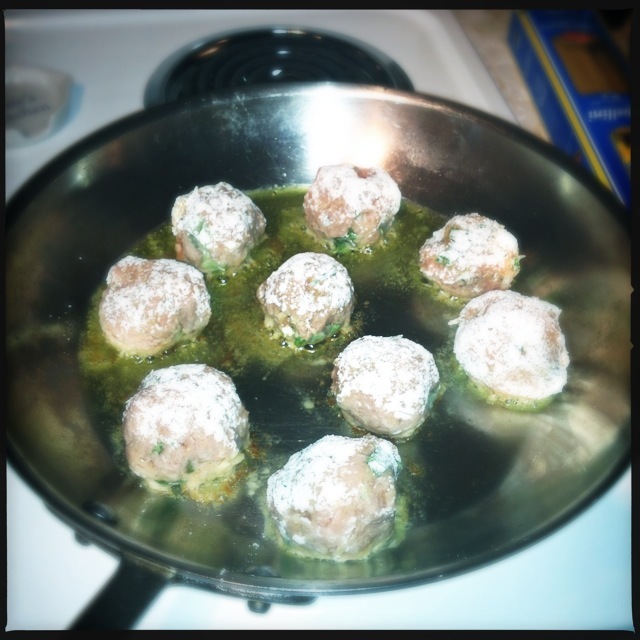 A few years ago I started making turkey meatballs and putting them in the freezer to mix with whole wheat pasta for an easy weeknight meal. 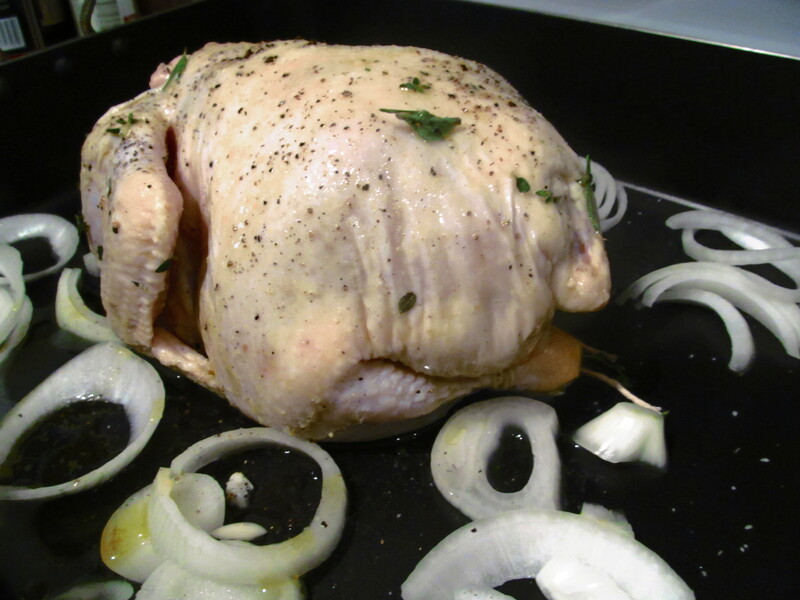 I’ll use either a pound or two pounds of frozen turkey depending on how ambitious I feel that day. This is so easy to do on a Sunday and prepare yourself for the weeks ahead. So get a bowl and let’s make some meatballs. Here’s what to put in the bowl. Now here is the key…don’t over mix it. 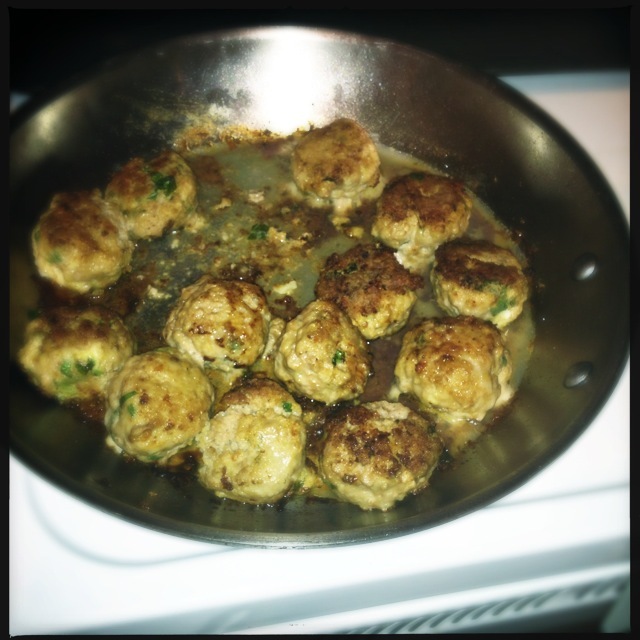 Once the ingredients are somewhat combined…start making the balls. I roll mine in a bit of flour before I put them in the pan to keep them together. 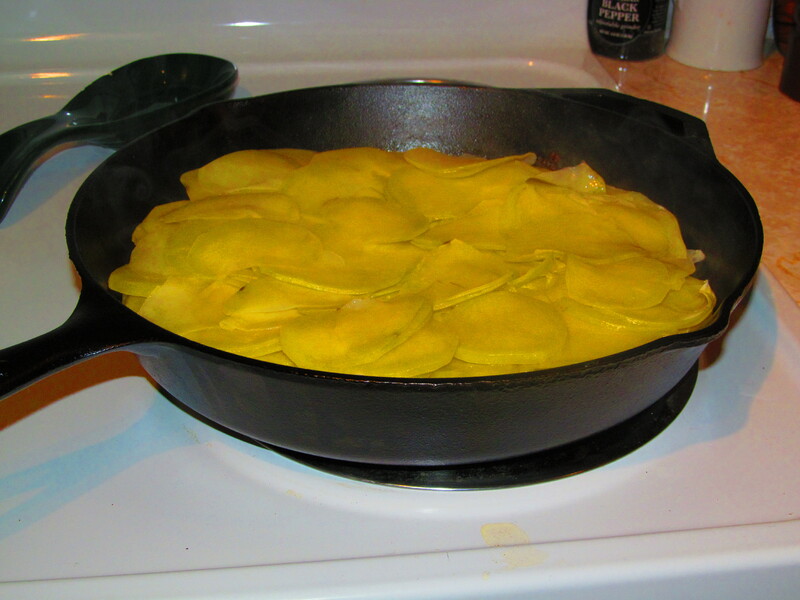 I fry them up in olive oil. 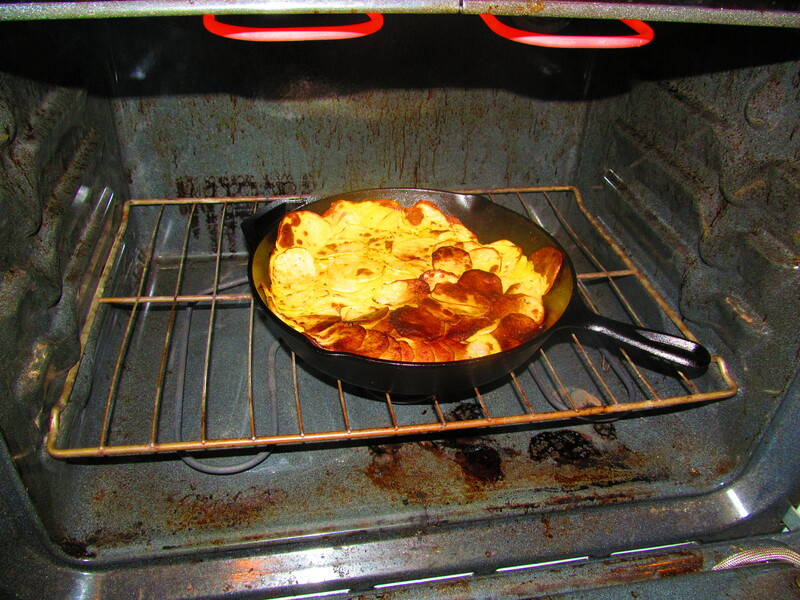 NOTE: Use a non-stick pan for this. I don’t know why I used this pan this time but I won’t do it again. Brain fart by me. Make sure to turn them once the bottoms get carmelized and yummy. 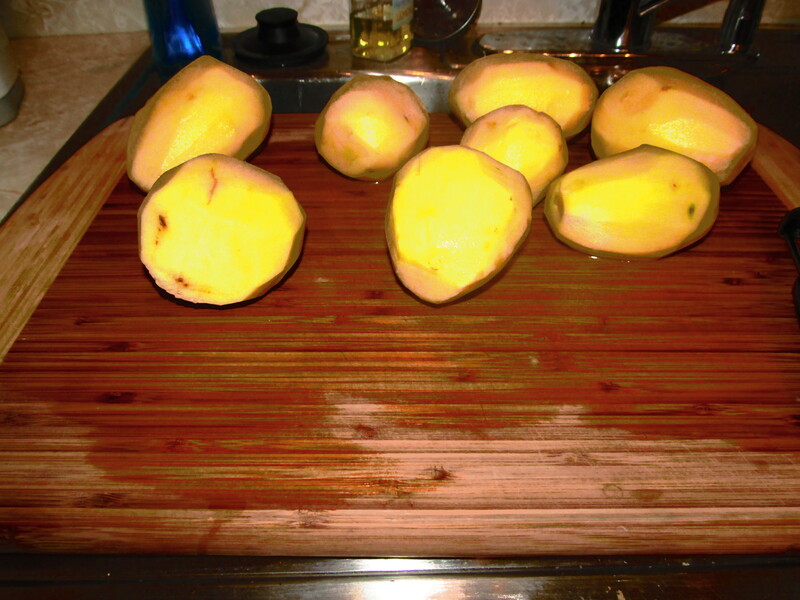 A twist that I love…is to put some lemon juice on each one after they are done. YUM! Sometimes I do it in the pan, sometimes I do it on the paper towel when they are cooling. I then put 3 or 4 in a freezer bag and make mid-week packages. When I pull them out of the freezer…I put some olive oil over them and let them cook for about a minute in the microwave. and much much more TBD! I got home from Mother’s Day brunch at Georges Brasserie (which was lovely) and it turned into a rainy, gross day. I wanted something warm and cozy but not too heavy because I ate well at brunch…and these onions I got on the way back from Darlington Raceway at McLeod Farms were calling my name. I also wanted something easy and hassle free as it had been a long weekend. 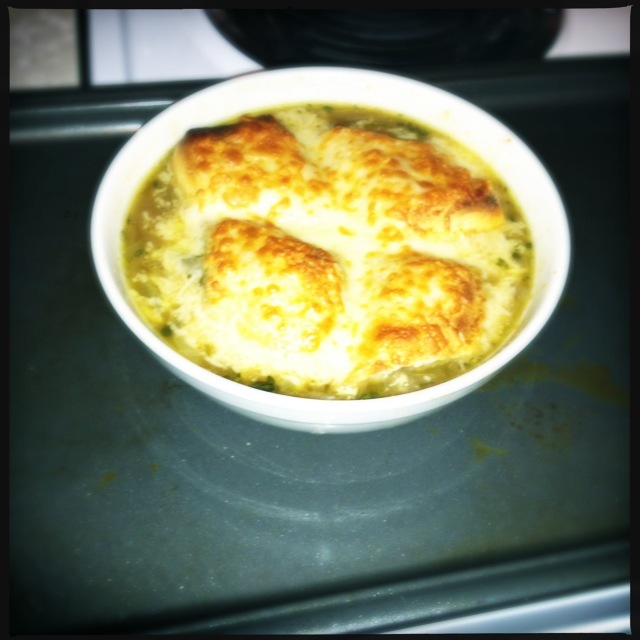 How could I not turn them into a delicous French Onion soup on this rainy Sunday? 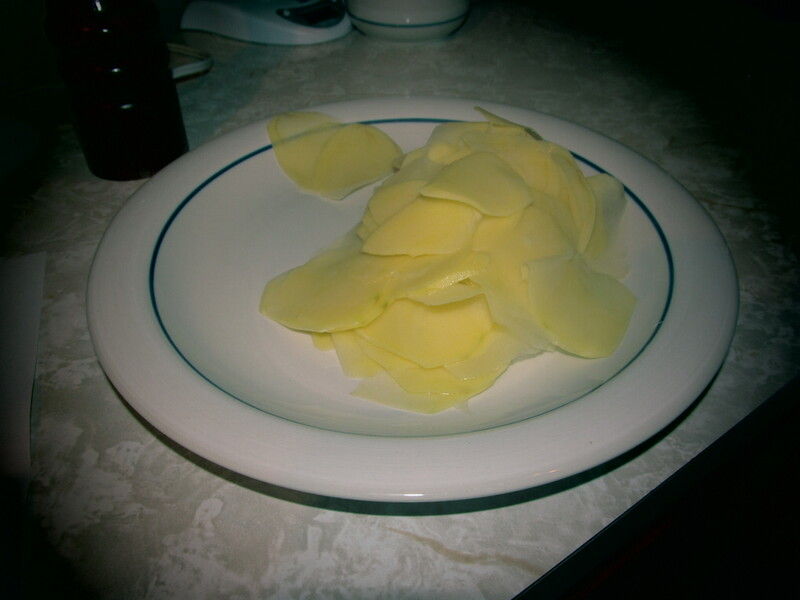 I used the Google machine and found a basic Betty Crocker recipe that I used as a guide. I chopped the onions. 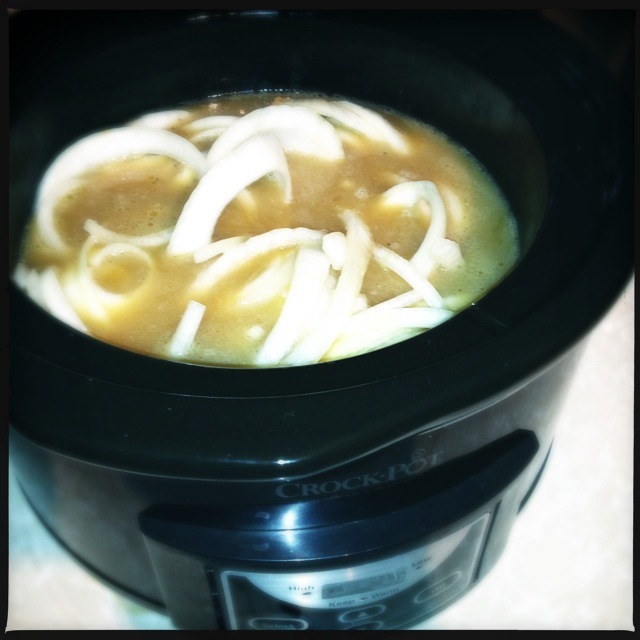 Melted 2 tablespoons of butter and put them in the slow cooker for an hour as directed. and a teaspoon of sugar together and added into the slow cooker along with about 6 cups of beef broth. Set the slow cooker for three hours and walked away. 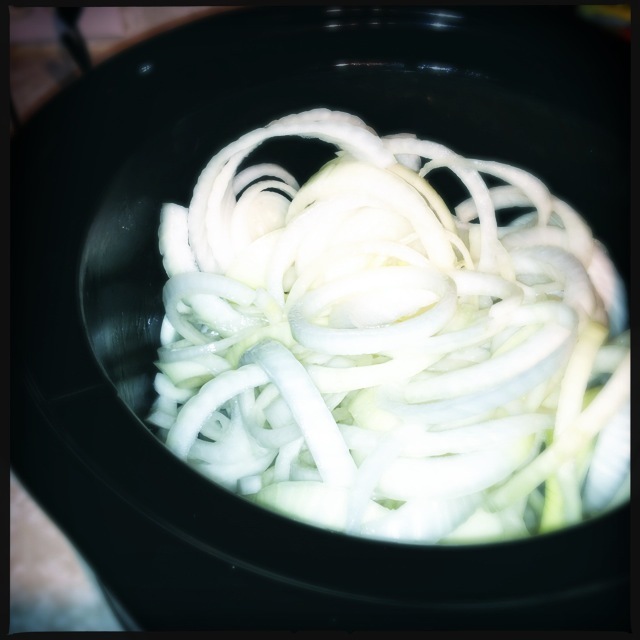 About two hours in…I noticed that the onions were not as carmelized or as soft as I would like. So…I punted. 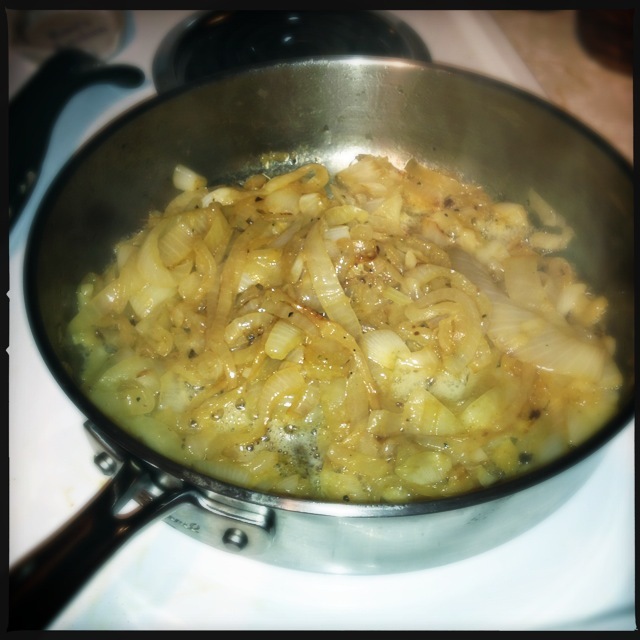 I took the onions and added some olive oil, a tablespoon of butter and some salt and pepper and put them in a pan to carmelize. So glad I did. 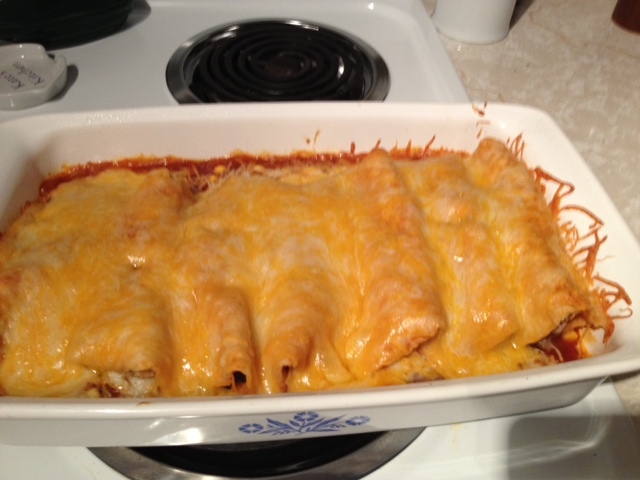 It took about 25-30 minutes to get them looking this yummy. 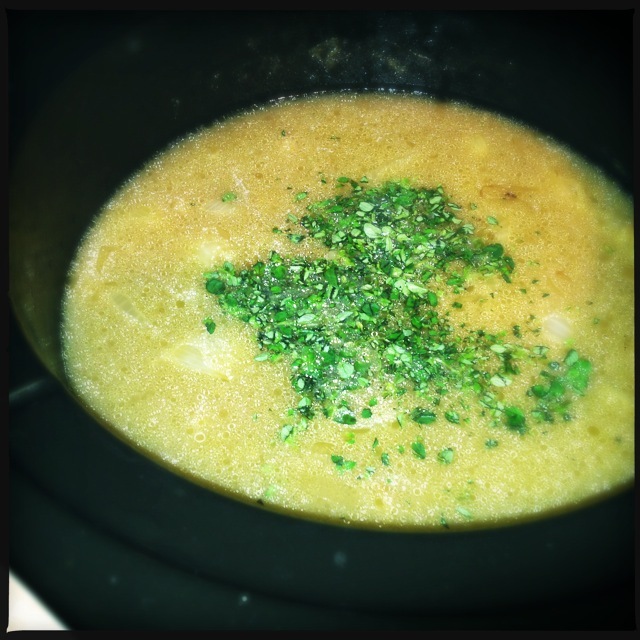 I added them back into the broth in the slow cooker, added some chopped thyme and let them cook for another hour. After the hour I put some in a bowl, added some crusty bread and some parmesean cheese and put it under the broiler for just a few minutes. Tikin Xic Fish…and I am not perfect! My parents and I spent the Christmas holiday in Cancun, Mexico this year and I fell in love with Tikin Xic fish. At the all-inclusive resort we stayed at, there was a little restaurant near the pool that only served lunch. We stumbled in there the first day and I tried this fish. I then ate it every day, and even tried it at a local restaurant. I wish I had taken photos of that fish because it was presented so beautifully. Here is the wikepedia description of Tikin Xic fish. Tikin Xic, pronounced “teekeen sheek” in Yucatec Mayan and meaning “dry fish”, is a fish dish prepared in the Meso-American style. The fish is prepared whole then marinated with adobo de Achiote and sour oranges then wrapped in a banana leaf and cooked in an earth oven beneath a wood fire. The reason I went to the international market Super G Mart (see last post and then run there) was to find the Achiote paste. I did not however purchase a banana leaf and in hind sight perhaps I should have. 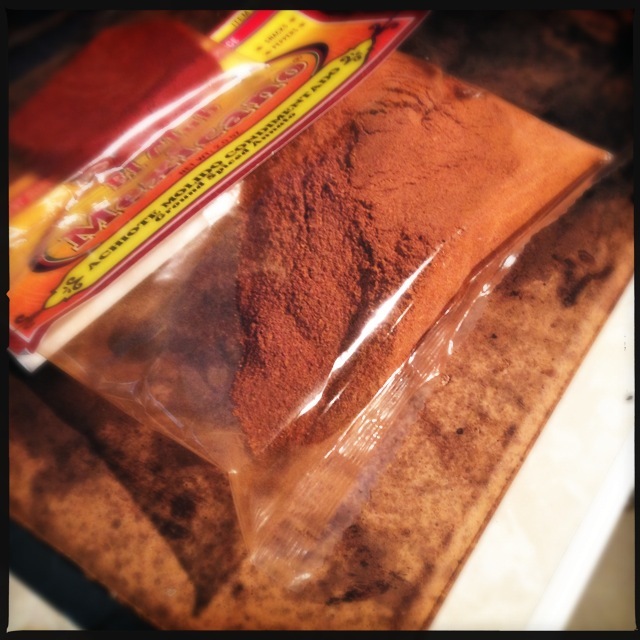 Here is a photo of the Achiote paste and ground Achiote…which I may experiment with next time. The paste is up top. 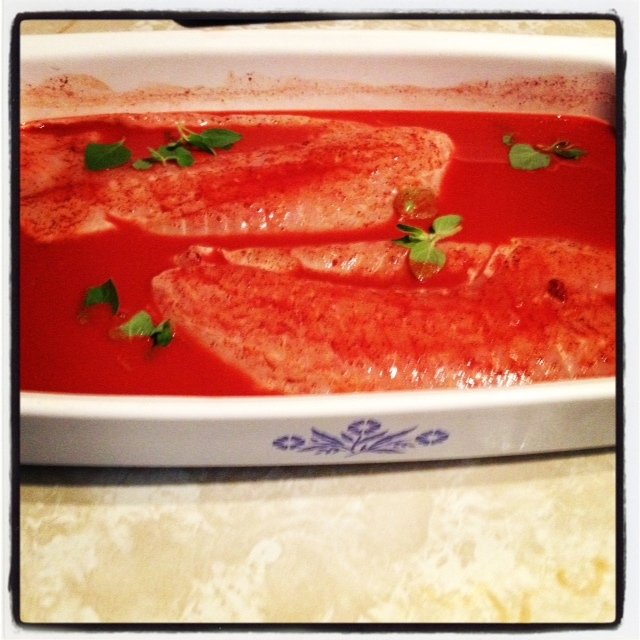 and then threw my fish (I used Tilapia but might use another white fish next time) in a bowl and let it marinade for a few hours. I put a bit of fresh oregano on top. 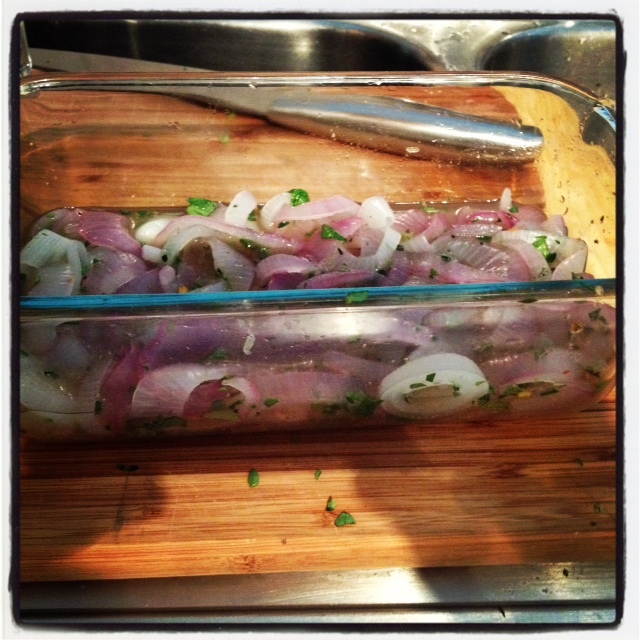 So the key to this dish…is the pickled onions. 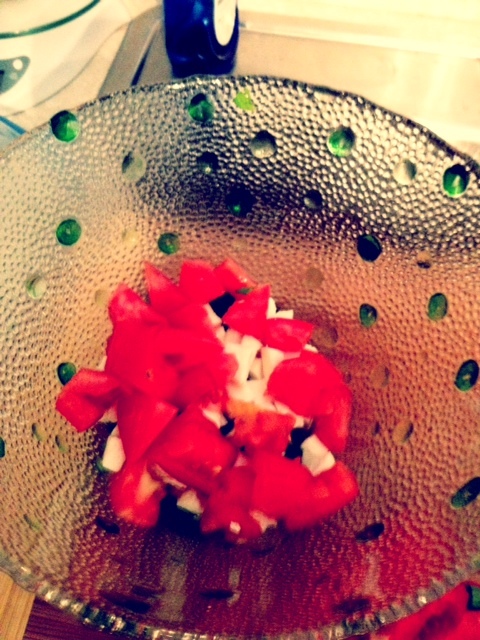 Remember this…the key to the dish. 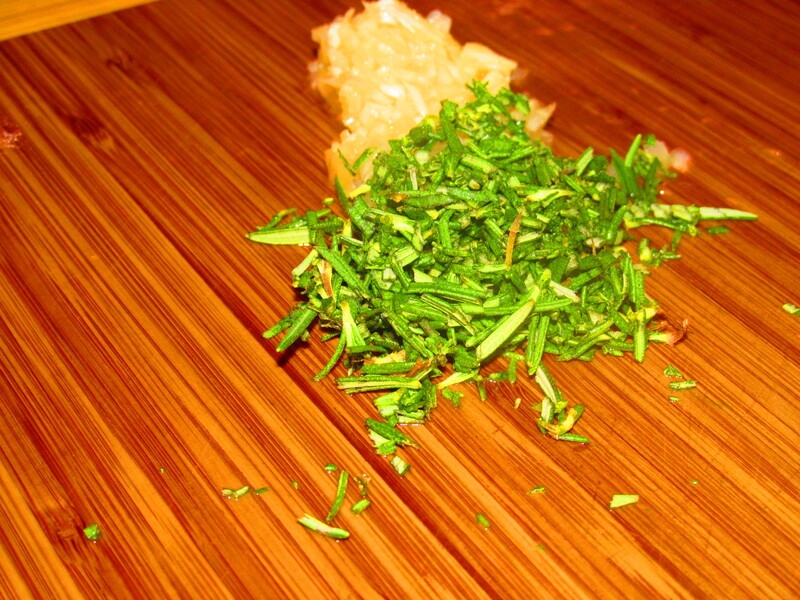 I chopped up some fresh thyme and oregano I had in the fridge. Sliced a red onion into thin rings. Juiced my remaining two limes from the Super G Mart. Added some fresh pepper and some white wine vinegar and added them all together. YUM! I also put some rice in my rice cooker. 1 cup of rice. 2 cups of water. And wash the starch out of your rice for goodness sakes. It makes all the difference. 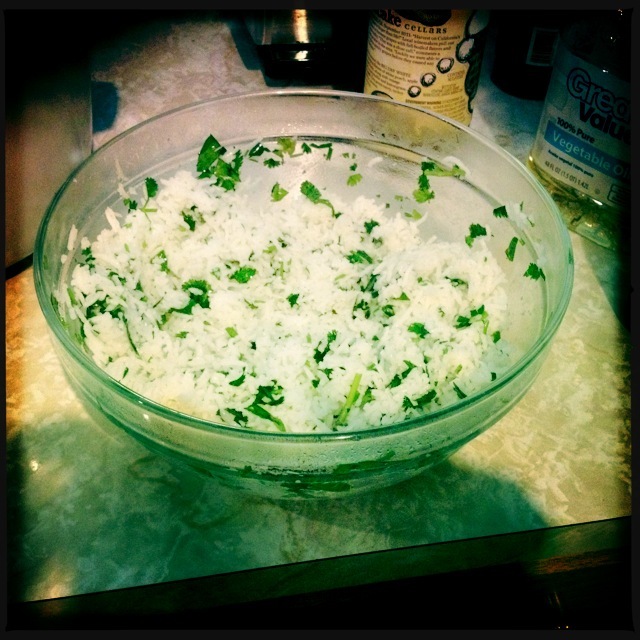 Once the rice was done, I added about a tablespoon of vegetable oil, some salt, a bit of lime juice (I keep some in the fridge at all times) and some chopped cilantro. Homemade Chipotle cilantro rice. So yummy and not as fattening. They use way too much oil. I decided to try and cook the fish on a flat fry pan I have since there was the yummiest carmelization on the fish at the resort. It didn’t really work out as I had planned, but was still yummy. The entire time the boyfriend and I were eating this I felt like something was missing…but I couldn’t put my finger on it. It kinda tasted like the resort but something wasn’t right. It wasn’t until about an hour later when I went to show him a photo on my phone that I discovered…I had forgotten the onions! Oh no! The delicious pickled onions were in the fridge! Luckily we had some fish left over and I made us both lunch for the next day with the onions. We both agreed it was so much better. And yes, I am still bitter I forgot the onions. Might have been the best Monday lunch of all time. And we used the onions for Taco Tuesday but damn! Let’s just say I will be making this again in the near future. More from the international market adventure soon!